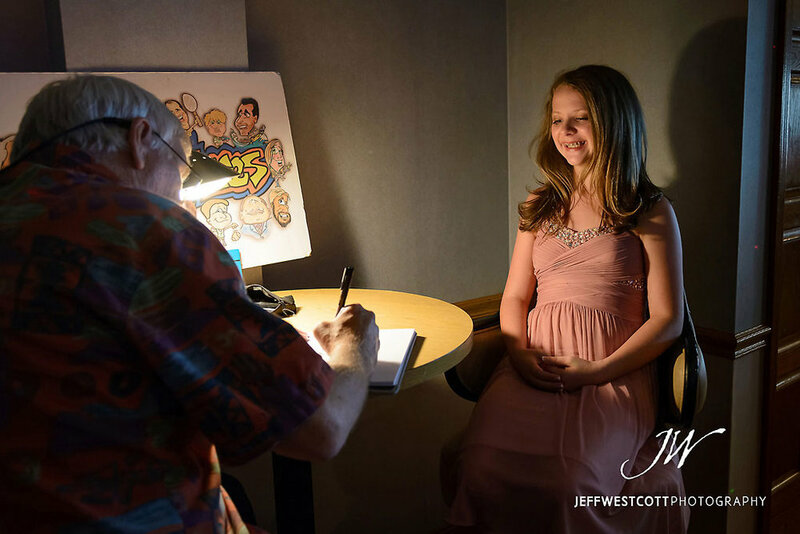 Until I photographed Hannah's event, I'd never even attended a bat mitzvah or bar mitzvah. 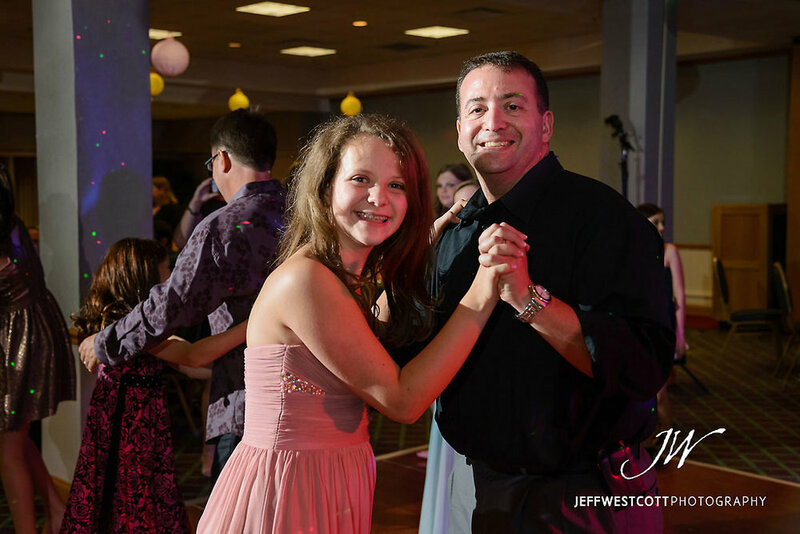 I was generally aware of what they were, but having the opportunity to participate in one really made appreciate the meaning and tradition behind the Jewish coming-of-age celebrations. Readings from the Torah, singing traditional songs, and worshiping in the synagogue all mark the occasion, which continues for several days and usually ends with a joyous celebration after sundown on Saturday night. I have a feeling Hannah's was even more enjoyable because she's such a gifted singer and performer, with a love of show tunes. 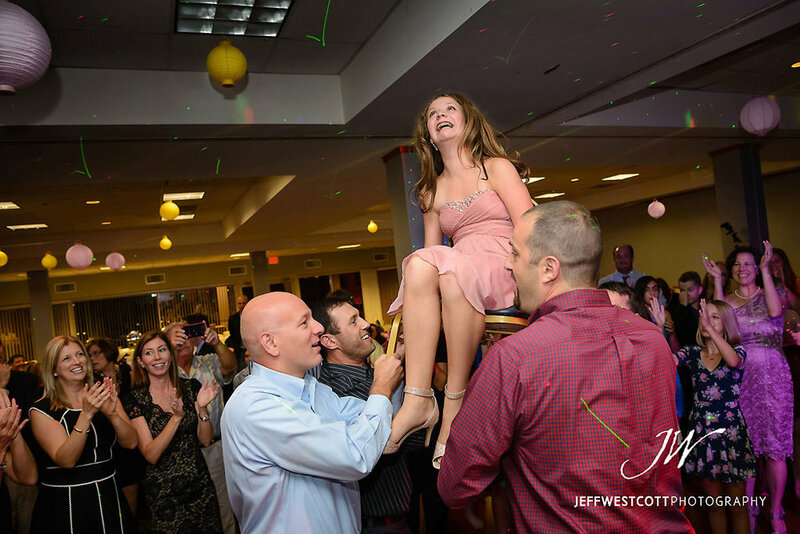 By the end of the evening, she and her family and friends had broken bread, prayed, played games, enjoyed one another's company, and danced the Hora. Truly an event to remember.